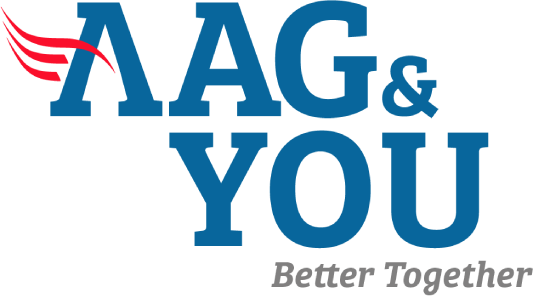 Did you know, over the past year, 3 out of 10 baby boomers postponed their plans to retire, with 26% anticipating retirement at age 70 or later?1 With AAG’s Affinity Program you can help your employees start planning for a better retirement today. Increasingly, employees are choosing the companies they want to work for and grow with based on the benefits they receive. 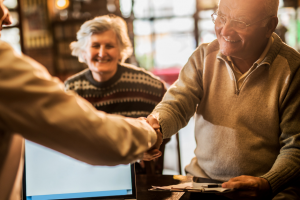 They want to know they have a partner truly invested in them and their families and engaged in helping them prepare for the challenges ahead, like having enough money set aside for their retirement and future health care needs. Add another powerful solution to your package of employee benefits with the AAG Affinity Program. Our program can help you attract and retain your best employees at NO COST to you. 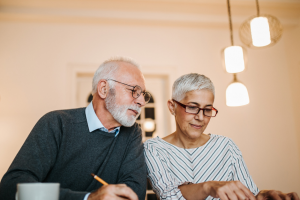 In its essence, the AAG Affinity Program comprises a series of presentations, educating and empowering employees about an expanding list of financial options available to them in retirement, including the strategic use of their home equity, now estimated to be more than $6.9 trillion nationwide². Fill out the form below for more reverse mortgage information for human resources professionals. Delivery begins with planning the onsite visits. 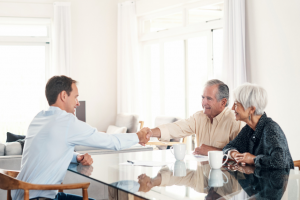 We will work with you to set up onsite meetings with your employees and retirees. The following are five forms of educational presentations we can deliver to your employees. Add value to your regularly scheduled staff meetings with in-person or virtual presentations. Heighten value and interest with invitation-only seminars. Bring lunch-time learning to employees hungry for new solutions for addressing their retirement concerns. 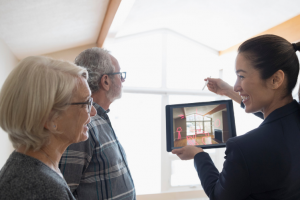 Showcase for your employees how they can incorporate home equity strategies to lead a better retirement. Provide your employees and retirees exclusive access to AAG’s library of educational webinars. At AAG, we receive nearly 50,000 inquiries a month1 about Home Equity Conversion Mortgage loans. Your employees are asking about it, wouldn’t you like to provide them with answers and resources? See below to learn more about how we can help. 1 Based on American Advisors Group inquiry data from January 2016 to October 2018. Are your employees prepared for retirement? Learn more about how your company can enhance its employee benefits value proposition with the AAG Affinity Program. 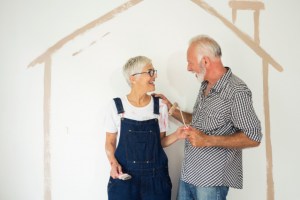 This brochure covers some surprising retirement statistics, important information about Home Equity Conversion Mortgage (HECM) loans and an overview of how we can engage with your employees and retirees.